Not all bad credit situations are the same. A trade in with negative equity is one of many reasons why consumers with damaged credit may have difficulty getting another auto loan. 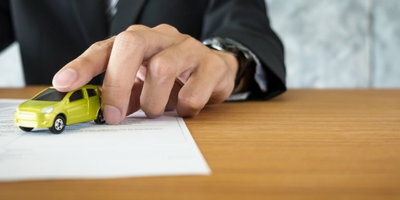 Many car buyers have concerns about their vehicle's equity when determining whether or not to trade it in, and today we want to highlight a question that we received from a potential car buyer that covers this subject. Hi, I have a 2014 Mitsubishi Lancer ES that I owe 15800. 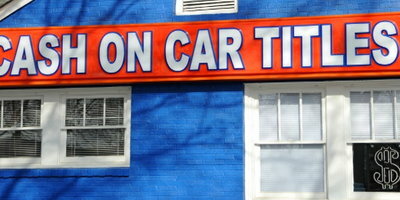 I would like to trade it in for a new vehicle that will allow me to do $0 down and around $450 a month. What can I do? What is the current market value of the vehicle? If you have great credit, a lender may allow you to roll part or even a good portion of the negative equity into a loan on a new vehicle. 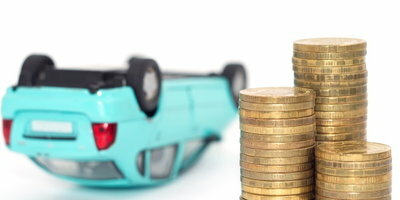 However, finding any vehicle that can soak up that much negative equity will be difficult - especially if you are trying to keep your car payment around $450. 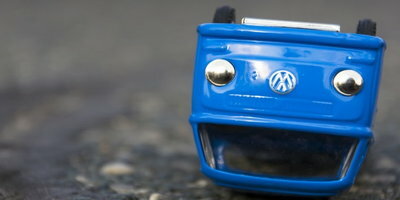 That's because if you do have great credit and can find a dealer with a vehicle that will make this happen, keep in mind that financing just the negative equity from your trade in for 60 months at a 4 percent interest rate will account for approximately $140 per month of your new loan payment. So if you want a total monthly payment of $450, that means that you would need to find a vehicle you can finance for $310 per month (for 60 months, that would finance approximately $17,000) that has enough profit in it to absorb all that negative equity. Quite frankly, the chances of that happening are pretty slim - even assuming your credit is excellent. If your credit is less than perfect or even subprime, your chances are even slimmer - especially given the typically higher interest rates on those car loans. The bottom line: Even if you have great credit, we suggest you continue paying on your current loan for a couple more years and then determine how much your equity situation in the Lancer has improved before trading it in. 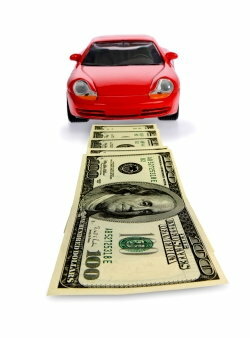 Even if you have equity in your current vehicle, car buying can be difficult when you are looking for a dealer that can work with your unique credit situation. 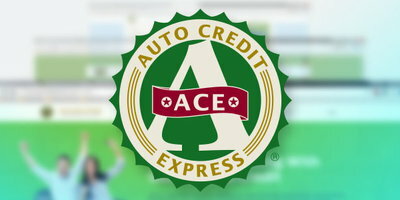 Auto Credit Express has a nationwide network of car dealers who work with lenders that do just that. Once you complete our fast, easy and obligation-free online application, we can connect you with a dealer in your local area who has the resources to get you back on the road, fast. Once you meet with the dealer's finance manager, they will go over your options, and do everything possible in order to get you approved. You have nothing to lose and everything to gain, so start today.